Be part of the amazing a cappella sound, and sing your heart out with SingGC. Back for its third consecutive year, the SingGC 2019 Main Event gives you the opportunity to harmonise in either a men’s or women’s a cappella chorus, and perform in concert. Voice placement – which harmony part suits you best? Free car parking during the event. At the end of the four weeks, we invite all men and women to come together in concert at 2 pm on 8 June in the Auditorium, on Level 4 of the G40 Building. Perform the three songs you’ve learned to an audience of Family and Friends. Raffle tickets to prizes announced on the day. Drinks can be purchased during the concert. Secure your place in the 2019 SingGC event, and send this link to friends and family interested in singing with you. Please provide your email and phone number so we can send you reminders and links to the songs and learning tracks during the event. Are you coming to the main event or one of our regular rehearsals? Meet in: G40 Building – Level 4, Auditorium. Meet in: G40 Building – Level 5, Lecture Theatre 1. Free car parking is available in the Clinic Carpark on Health Drive. A SingGC team member will be at the boom gates to give you access from 6:30 pm, then take the stairs to the entrance of the G40 Health Centre. Disabled parking is available by the building entrance. 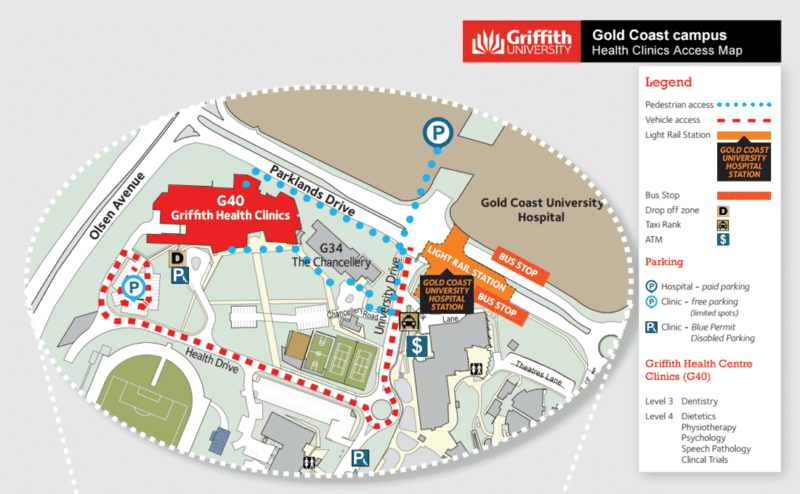 Bus and Gold Coast Light Rail stations are located in the Griffith University Campus precinct. The nearest train station is Helensvale. Designed by Amplify Web Agency.